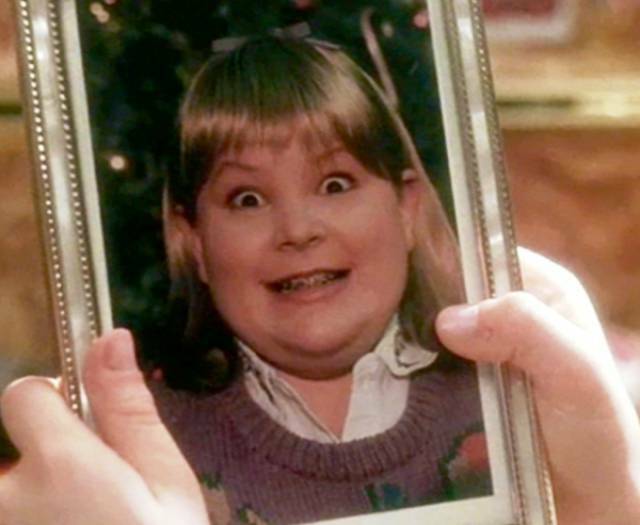 The girlfriend of Buzz (Kevin’s brother) was in fact not a girl but the son of the movie’s artistic director made up to look like one. The director didn’t want to upset a teenage girl by using her picture. 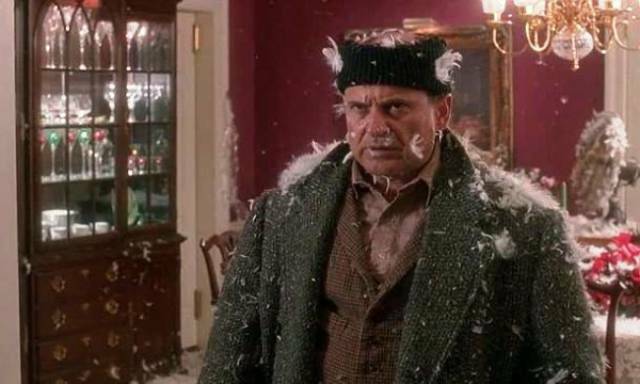 Actor Joe Pesci (who plays Harry) often forgot that he was starring in a family movie, and often the word “f***“ could be heard coming from his mouth when shooting. The director advised him to try to replace the offending word with ”fridge." 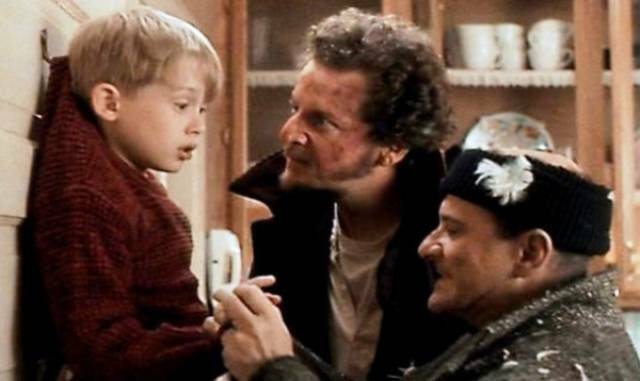 To make the movie more realistic, Joe Pesci wanted Macaulay Culkin (Kevin) to genuinely feel scared of him, so he tried to see him as little as possible on set. Once, Pesci actually wounded the child actor by accident. It happened when they were practicing the scene where the two criminals hang Kevin up on a hook, and Pesci’s character says, "I’m gonna bite off every one of these little fingers one at a time." The actor did indeed bite Macaulay’s fingers, drawing blood. The movie Angels With Filthy Souls that Kevin watches is not actually a real movie. 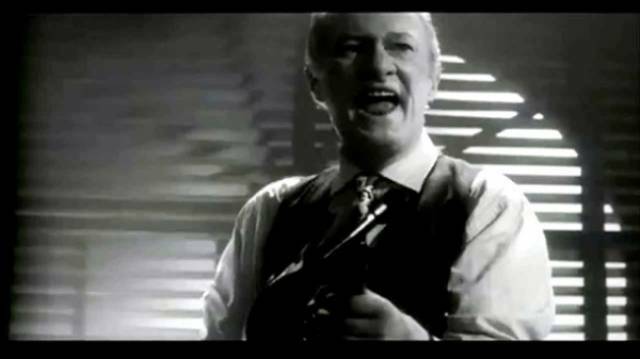 A short scene from the gangster movie was actually shot especially for Home Alone for use throughout the film. The tarantula that crawled across Marv’s face was real. 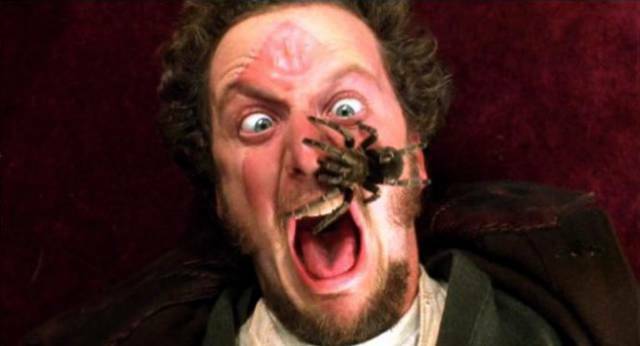 To avoid frightening the spider, actor Daniel Stern had to mimic the expression of someone screaming in terror, and the sound was added later on. 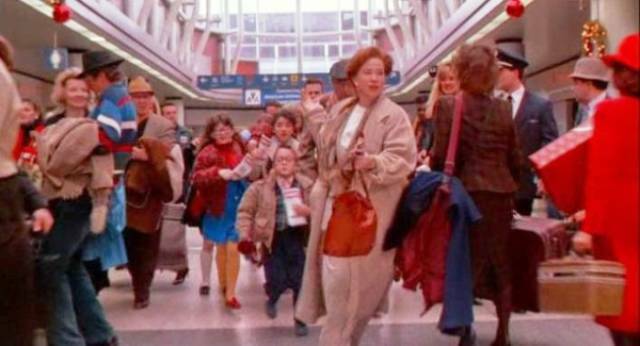 The movie was filmed almost entirely in Chicago, and what is portrayed as an airport in Paris is actually Chicago’s O’Hare International Airport. The luxurious business class seats were in fact set up on the basketball court of a local school, whilst the school’s swimming pool was adapted for use in the scene where Kevin runs through a flooded basement in his house. And as for the house where Kevin’s family lived, its real-life address is 671 Lincoln Avenue in the wealthy town of Winnetka, Illinois. The three-storey mansion, built to house one family, was put on the market in 2011 for $2.4 million and sold the following year for $1.585 million. Now the house is a tourist attraction. 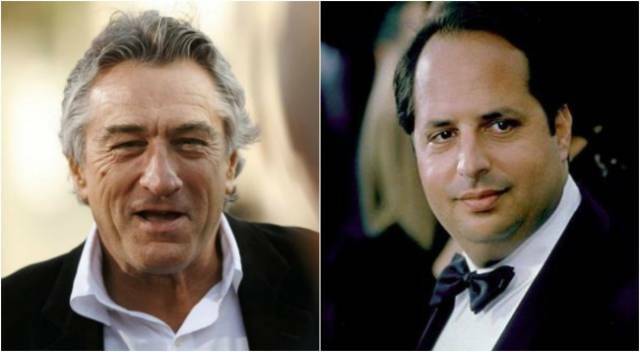 The role of Harry was originally offered to Robert De Niro and John Lovitz, but they both turned it down. 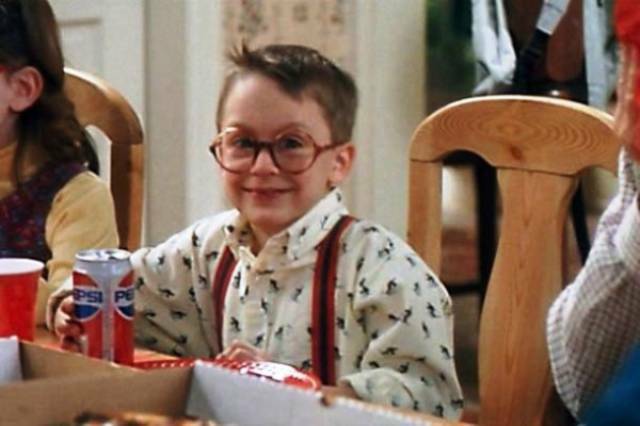 Macaulay Culkin’s real-life brother, Kieran, plays the role of Fuller in the movie, Kevin’s young cousin who constantly wets the bed. 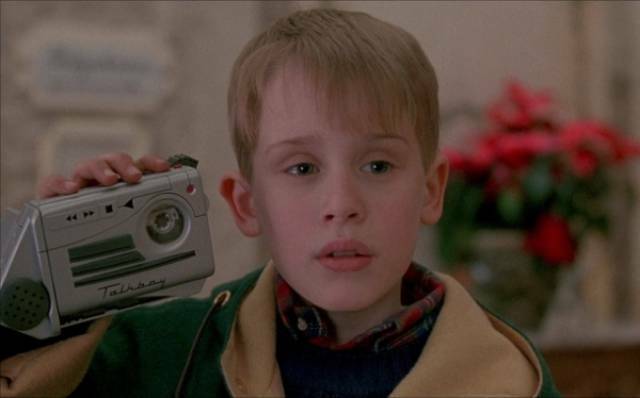 The Talkboy voice recorder seen in the film was actually a non-existent product, one specially made for the film as a non-working prop. However, many of the movie’s fans wanted to get hold of one, and within a few years it had actually appeared in stores. Some people are convinced that you can spot Elvis Presley himself in the movie. 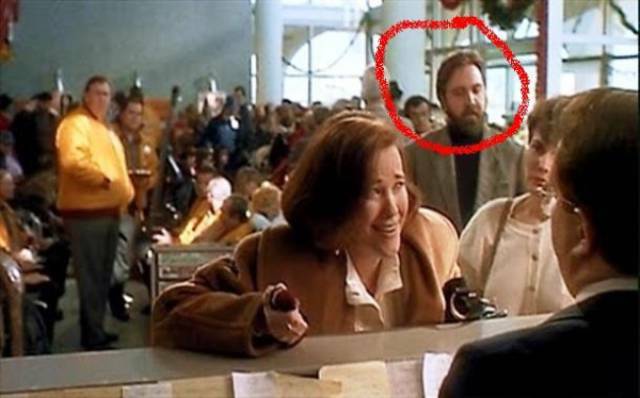 Many of those who don’t believe the "King of Rock and Roll" really died claim that the man with a thick beard standing behind Kevin’s mother when she’s shouting at the airport employee is none other than the icon himself. 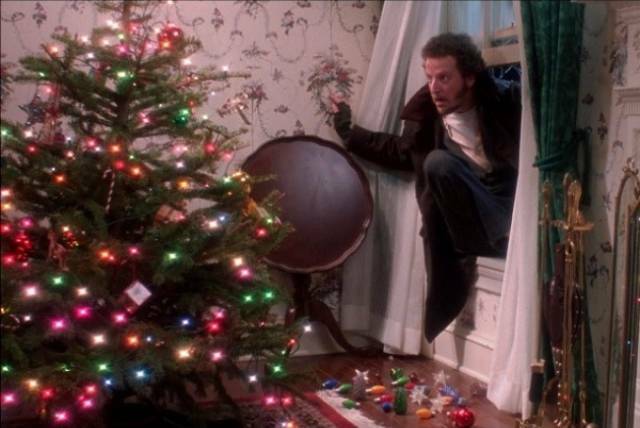 The "glass" Christmas decorations that Marv steps on were actually made from candy. However, to be on the safe side, actor Daniel Stern wore special rubber plates in the scenes where he had to go barefoot. 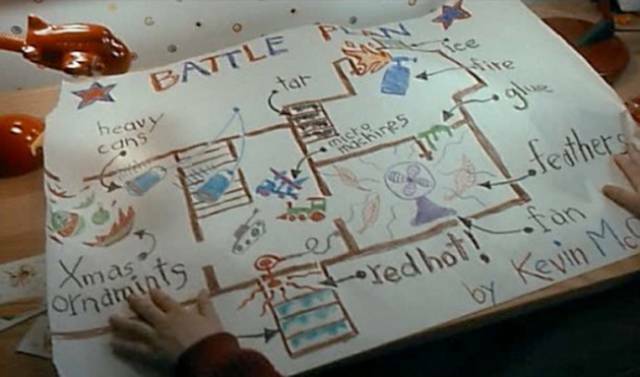 Macaulay Culkin really did draw the map showing the location of all the traps he planned to set up at home.